Tuesday morning the House Education Appropriations Committee will hold one of their first meetings of the long legislative session. 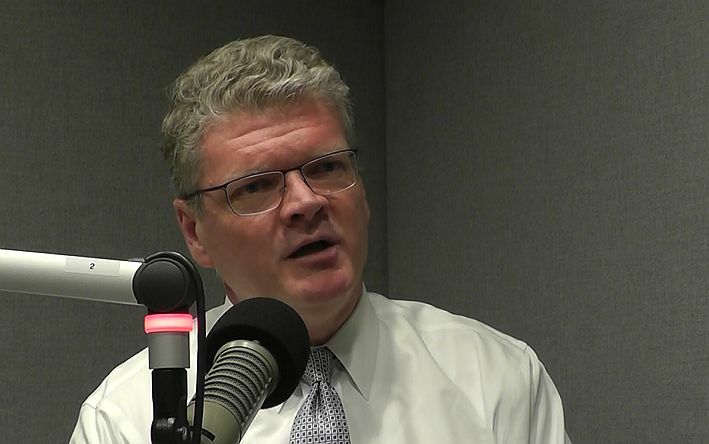 Ahead of that meeting, state lawmakers would be wise to listen to our recent interview with Keith Poston, Executive Director of the Public School Forum of North Carolina. Poston discusses the erosion of North Carolina’s commitment to public school, the need to address rural funding challenges through school finance reforms, and seizing the opportunity to advance adequacy and equity in our schools. Click below to hear the full interview with Poston. Click here to read the Forum’s Top 10 Education Issues of 2019.